When we first came to Hong Kong eight years ago, I would never have guessed that we’d be here this long. However, our choice in staying here is has never been regretted and we’re very proud to call Hong Kong our home. 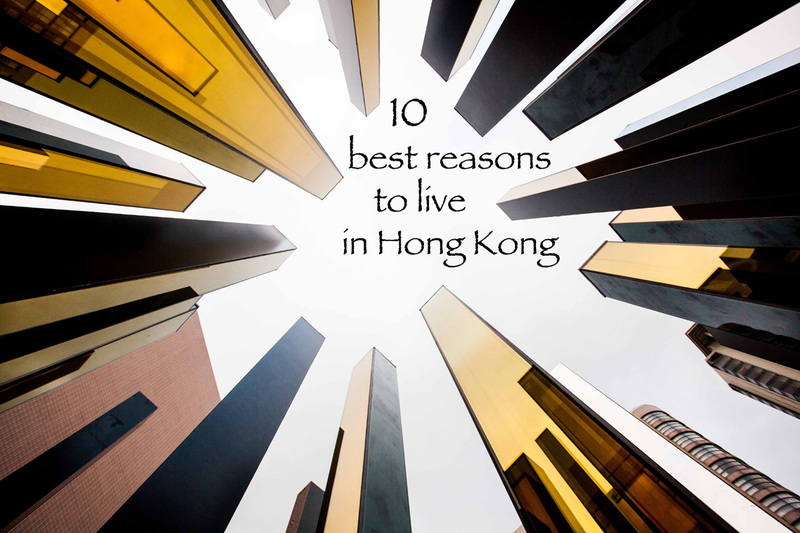 Here are my top 10 reasons that make Hong Kong a great place to live. Hong Kong has a wonderful public health system and also has world class private hospitals. I’m a very firm believer that health care should not be a profit driven industry. I feel that governments have the responsibility to provide health care to all citizens. My daughter was born here in a public hospital and I will forever be grateful to Hong Kong for the wonderful care that was provided to her, and all for the cost of the T-shirt on my back. Who doesn’t enjoy a day off work?! Well in 2014, Hong Kong has 17 public holidays! Having all major Christian, Buddhist and Chinese holidays, it’s one of the reasons that time in Hong Kong seems to go so quickly. Granted some of these public holidays do tend to pop up on the odd Saturday or Sunday, which can be devastating! However, back in my native Canada, they only have 10. Yes, Hong Kong is a hustling bustling city that has a pace barely matched. However, what most people who haven’t been to Hong Kong don’t realize is that a mere 10 minutes away is a rainforest type setting with beautiful beaches and mountain trails. Speaking of myself, I don’t think I would have survived this long in Hong Kong without this opportunity to escape the chaos once in a while. I love hiking, especially alone. Not that I don’t enjoy a good hike with friends, I just really enjoy the silence of a mountain trail, and in a city of 7 million, that is something that shouldn’t be taken for granted. From growing up in Canada, to university in America to a few years in Korea, I have never felt safer than in Hong Kong. Hong Kong is just not a violent city. In fact, in my time here I have not seen a single fight! Not one! 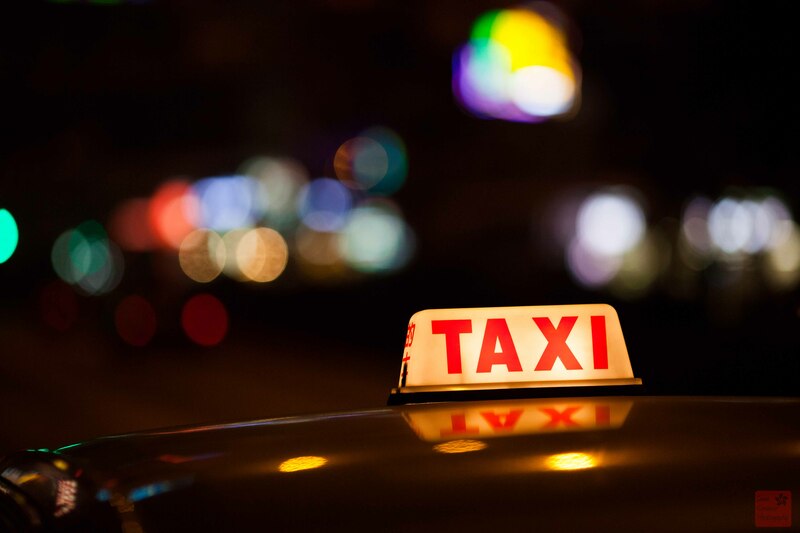 Local Hong Kongers are not big drinkers, and even if they were, drunk driving would not be as bad as in other countries because of the affordability of taxis. Of course I know that there has been violence here and that some people do drink and drive. But, I think you’d be hard pressed to find a place where this is less of a problem and where you would feel safer. Not only is Hong Kong smack dab in the middle of Asia, it is a massive airport hub which brings with it quite affordable flights to some of the coolest destinations in the world. Living in Hong Kong has given us the opportunity to visit almost every Asian country, and each one is so distinct. From Japan to Bali to Sri Lanka, there are so many destinations to choose from, and all easily accessible. Hong Kong is an very diverse city and with that diversity comes a long list of benefits. Obviously meeting new people and learning about different cultures is very important, but for me the biggest advantage is the food. From Indian to Thai and French food, to name a few, you will find incredible restaurant variety in Hong Kong. Who likes paying taxes? Not me! In Hong Kong the personal income tax is capped at 17%. The low rate is just one aspect to why “Taxes” is so high on this top 10 list. The other being that I can file my taxes in less that 10 minutes without the help of anyone. I’m given my income slip, I go online and basically hit, “confirm” and it’s done. Why would it be any other way? Whatever you fancy, Hong Kong has it! 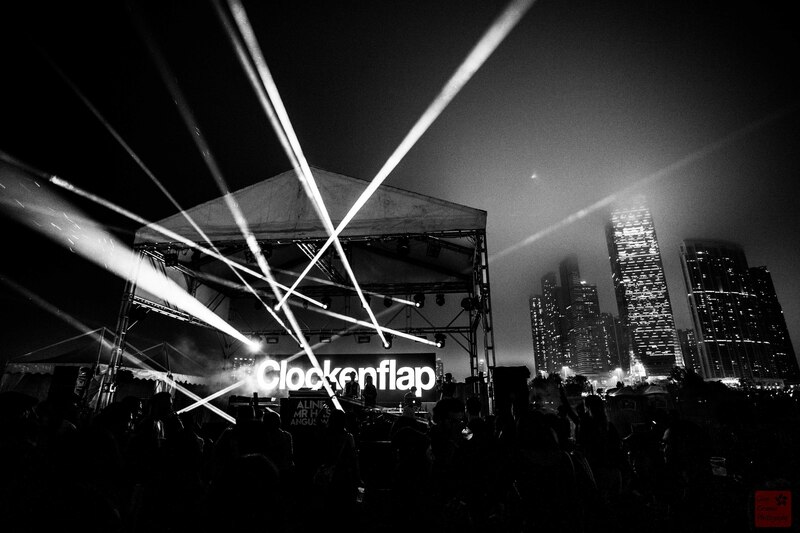 From great restaurants, to pubs, to night clubs, Hong Kong has a great selection of entertainment at night. You know a city has a good night life when you’re even able to have a party outside of a 7-11! 1 – Where N the 852? What? You’ve never heard of this!? “Where N the 852?” is a game that we do on The Guest Room’s Facebook page. 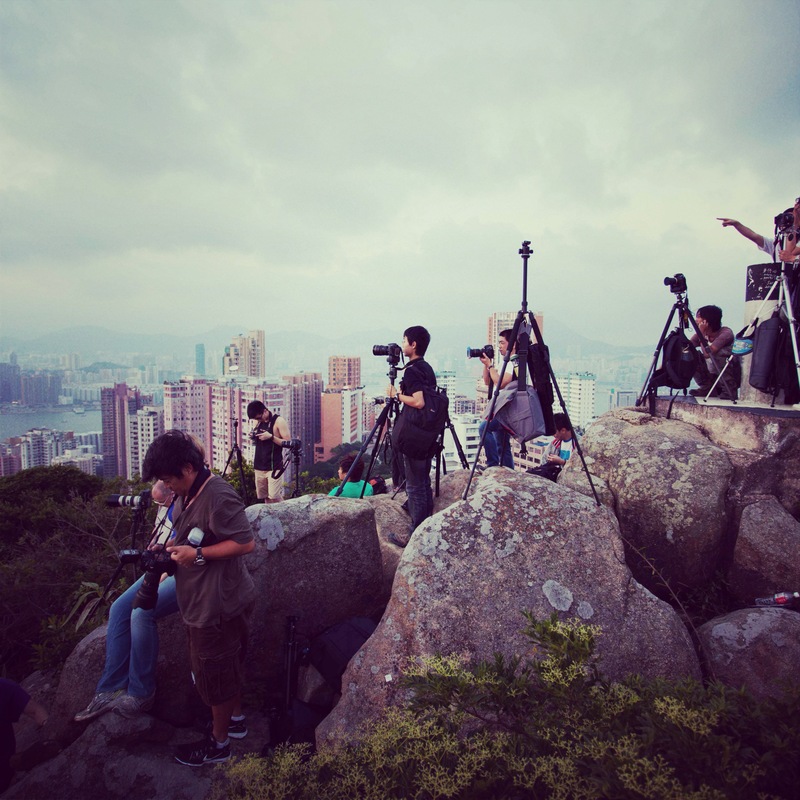 Every Friday at 12:00 noon, we show you a picture of a location in Hong Kong. The first person to name the location WINS delicious alcohol from BestBevHK !! How does it get better than that?! Here was last week’s picture. and GOOD LUCK this Friday !! ALL PHOTOGRAPHS WERE TAKEN BY OUR streetSNAP photographer Sean Creamer. Check out his streetSNAP photoblogs on our website www.theguestroom.org! You won’t regret it! Great article. I absolutely agree with all your selections! Sounds intriguing!!! Maybe we need a visit!?! You forgot “clean air”, “cheap apartment rentals” and “enormous hotel rooms”!!! While 17% is the maximum “marginal” tax rate, the actual tax rate is capped by the “standard rate” of 15% (from the first cent). maybe he forgot to mention being over populated, rude people, polluted air, hot and humid weather, intimidating police, ignorant people, rich and poor gap, ridiculous traffic, marketplace stench, tiny apartments, too many africans and indians inside chungking mansion, rude taxi drivers, racist immigration police officers, too many prostitutes around jordan and tau ma tai for a tiny place, cricket team has more indians and pakistani’s than chineses origins. You can YOLO 24/7 🙂 🙂 best place to partayyyyyyyy! i find it funny that you mention, “racist immigration police officers” but also list other reasons that make you come off as a complete racist. if i make a negative top 10 list, which you would surely love, I should include how there are so many ignorant people. there are too many ignorant people named AJ who post on The Guest Room. Thanks for your thoughtful and intelligent comment. Good article. Though would have liked to have read more about our most loved air pollution, the rainy and stifling hot seasons. 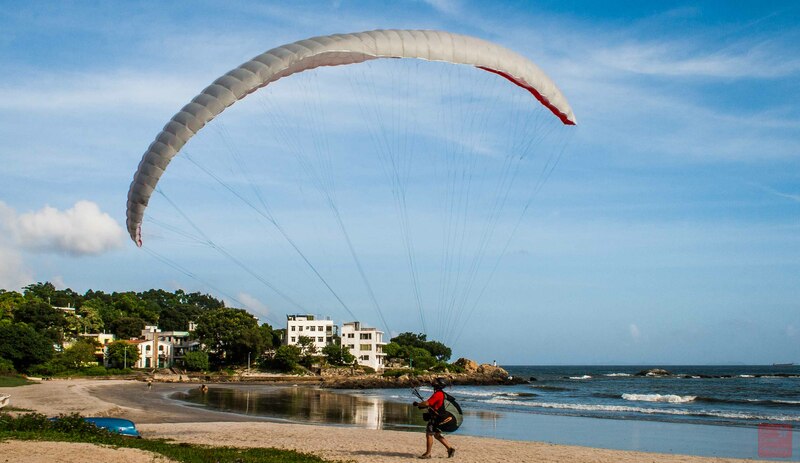 But, you’re not going to read about pollution or the rainy season in ‘my top 10’! HK is a pretty great city, I have to admit, though I would only like to have a short holiday in HK, but it not somewhere I would like to live. The pollution, the soaring and ever-growing population, and the fading mannerism in every one. I definitely have my concerns as well. However, making a top 10 for HK was very easy…. Is what, smack dab in the middle? This entry was posted on March 19, 2014 by theguestroom in myHK.